All M.C. 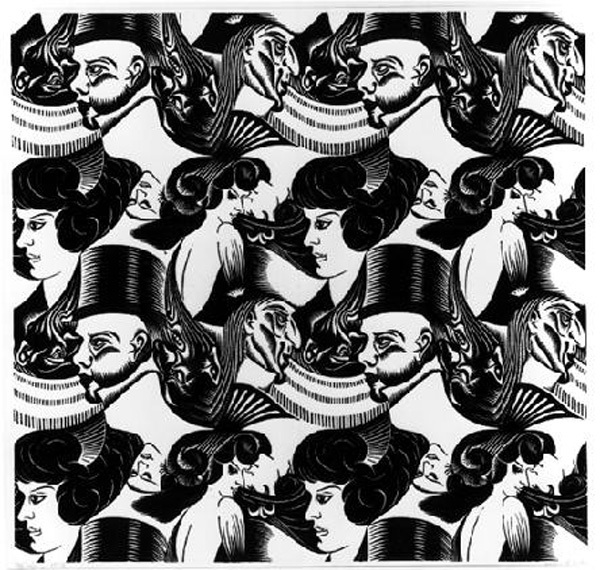 Escher works © Cordon Art-Baarn-the Netherlands. All rights reserved. Jack M. Freedman is a poet/spoken word artist from Staten Island, NY.